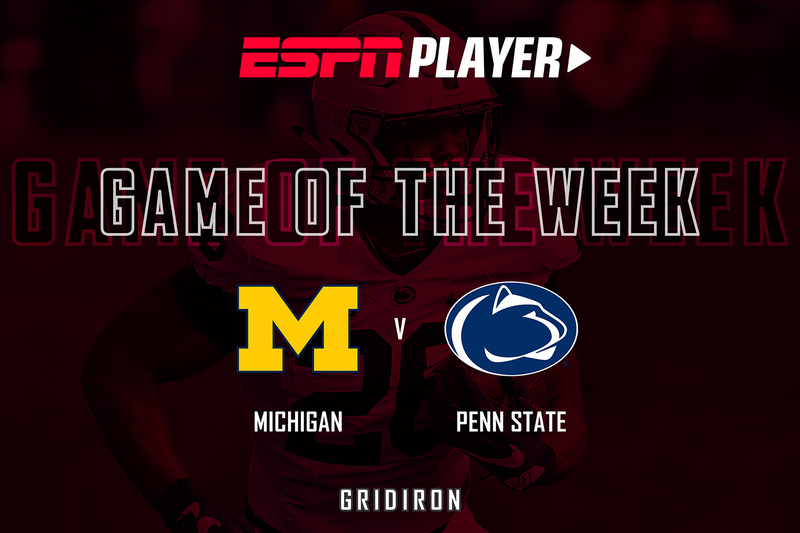 A mouth-watering Big 10 clash between 6-0 Penn State and 5-1 Michigan headlines this week’s college football action on ESPN Player. Tipped as outsiders to gatecrash the College Football Playoff this season, Penn State have been holding up their end of the bargain with a 6-0 start, powered by the Heisman-worthy exploits of running back Saquon Barkley – who alone is worth tuning in for. The running back has racked up over 1,000 all-purpose yards in just six games, which – combined with the Nitany Lions’ fine start – has prompted many to suggest he is the frontrunner for college football’s biggest individual honour. In contrast, some of the sheen has come off for Jim Harbaugh at Michigan after a brutal loss to in-state rivals Michigan State. The Wolverines, though, boast the best defense in college football and will always keep games close. 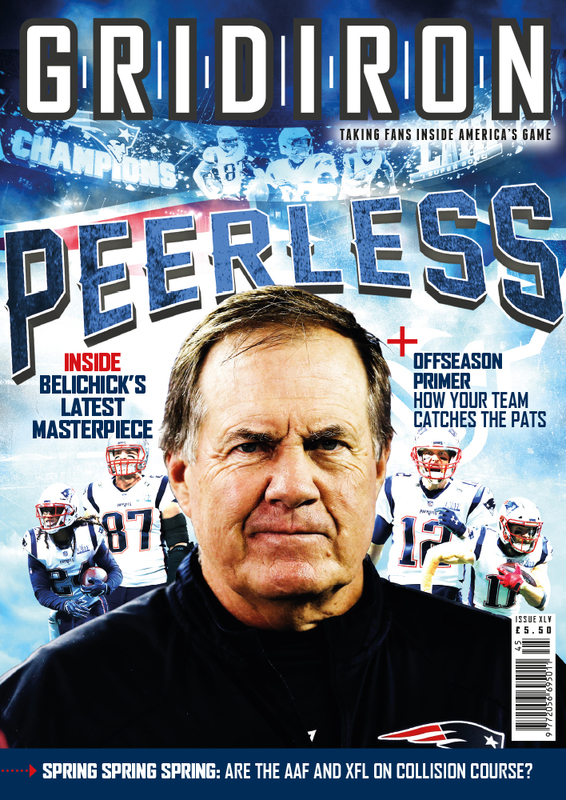 But can quarterback John O’Korn and the offense finally pull everything together after a few disappointing weeks. 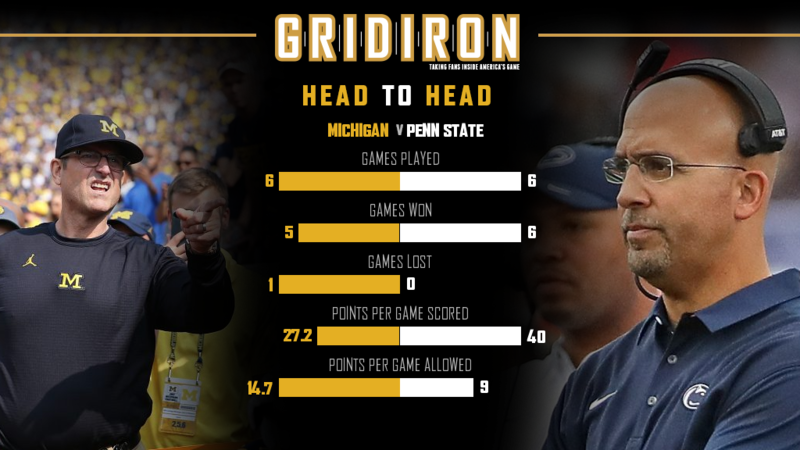 When these two teams meet in Happy Valley, their respective seasons are on the line. The odds favour the Nittany Lions, who are coming off a bye as Michigan tackle a second consecutive conference road game. To watch College Football live and on-demand every week, including this ACC thriller, sign up for ESPN Player here.